What's on Netflix > Netflix News > When will Season 4 of Halt and Catch Fire be on Netflix? When will Season 4 of Halt and Catch Fire be on Netflix? 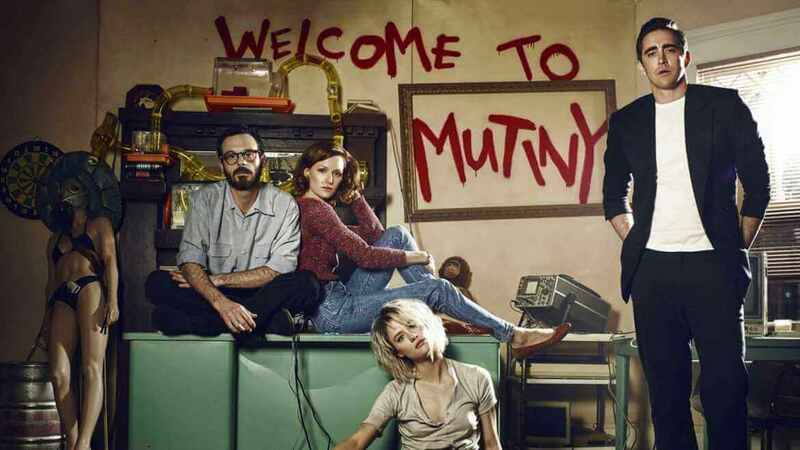 The fourth and final season of AMC’s Halt and Catch Fire is currently airing on the network and given Netflix carries the first three seasons, many will be looking to see the farewell series on Netflix. Here’s when we think Halt and Catch Fire season 4 will be on Netflix. The series is among many AMC shows on Netflix which receive frequent updates. Halt and Catch Fire is the period drama which replaced Mad Men after seven successful seasons. The show set in the 1980’s looks to retell some of the stories surrounding the birth of the personal computer and the World Wide Web. The final season of the show has 10 episodes but does have a two-hour premiere episode. Reasons as to why the show only hit four seasons aren’t quite clear although high review scores were certainly not the reason. The show is due to finish airing its last episode on October 21st, 2017. Both Netflix in the United States and Canada currently carry the show so we’ll let you know when the final season will be available. AMC’s attitude to Netflix has always been to use the streaming service as a promotional tool with the hope of getting more viewers for the next season. In most cases, this means that new seasons of their shows get added to Netflix a few weeks before a new season is going to be airing. Halt and Catch Fire is slightly different as it’s added a few months before a new season gets added. For the past two years, the series has been added to Netflix in March and we suspect it’ll happen once again as that’s when the show renews. That means that season 4 will be available on Netflix in March 2018. Likewise, Netflix Canada also gets new seasons around the same time as the United States. Season 3 was added in March 2017 so it’s likely season 4 will land around the same time next year meaning a March 2018 release date. Are you looking forward to watching the final season of Halt and Catch Fire? Let us know in the comments below.